I recently tried the food service Munchery.com for the first time. It was great. The service was convenient and the food was delicious. Munchery is a service that delivers meals prepared by professional chefs straight to your door. 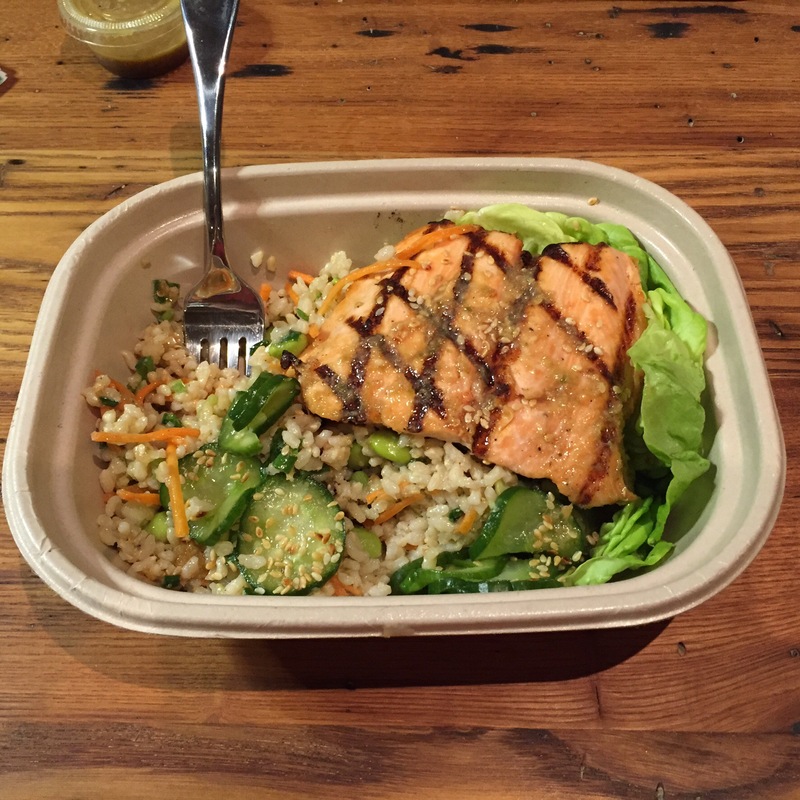 I tried the Salmon Go GABA. The ingredients were seemed fresh, and there was a bit of spice to it, which I like. They even threw in a chocolate chip cookie for my first order. I’m a sucker for a good chocolate chip cookie. I’ll be back for sure. Have you tried Munchery? Do you have a favorite meal? It looks like right now they are confined to the SF Bay Area, Seattle, Los Angeles, and New York. If you are in one of these areas, I would definitely recommend them.